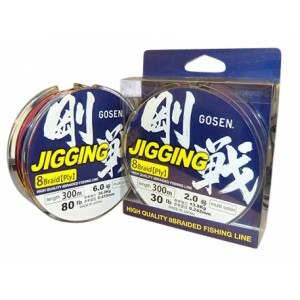 Gosen Ω8 Jigging is the ultimate braid when we have the endless game in mind! 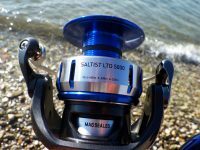 It is a derivative of a serious study and combination of all the features that a modern fisherman requires, such as strength, durability, minimal water retention, zero burst, and unrivaled durability. 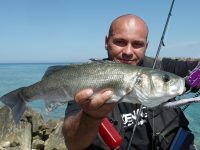 Many braids have amazing strength at the first use and yet after each fishing, their stamina is falling more and more. The wear on them is intense, like the flare and change of color. 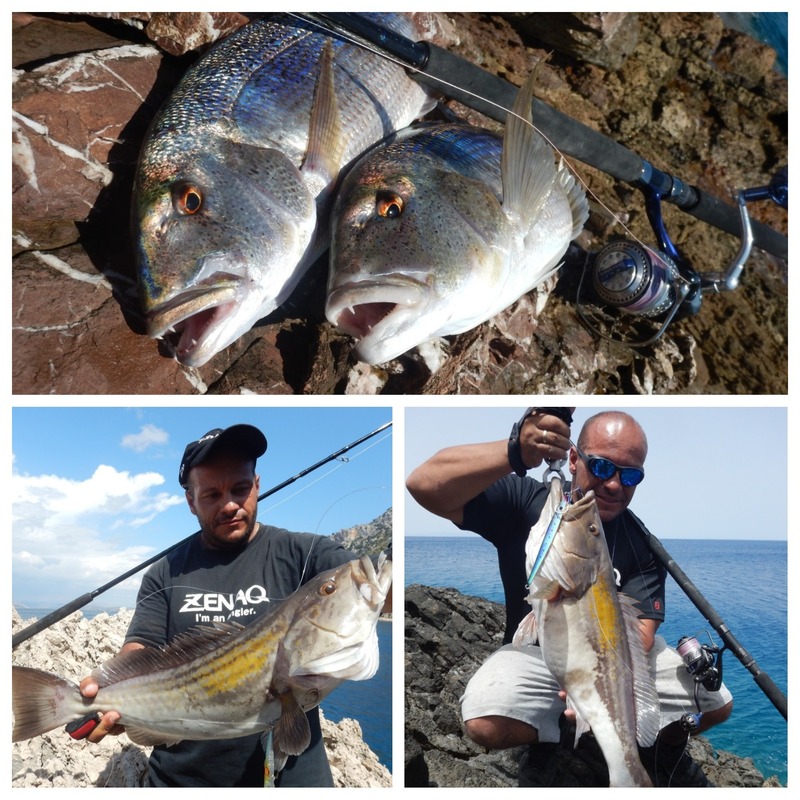 These are features that you will never experience with Gosen W8 Jigging! Color and clones stay intact by time, and the braid retains its original properties for an unbelievable period of time, even with tough continuous use. Made of Omega Grade Polyethylene and 20-30% thicker knit per inch, it manages to be round, very solid and does not absorb almost any water. 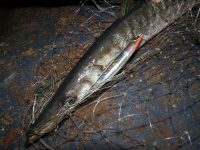 This is extremely critical for those who will use it with artificial lures, especially jigs, because it does not “hold” them during the fall and allows them to develop a more natural and attractive fall. With available numbers from PE # 0.8 to PE # 8, it will be able to respond to a wide variety of shore or boat fishing techniques, both light and big game situations. Something I have to mention is the “technical” policy of the company to make ALL braids, always close to the lowest allowablelimit that defines each number in Japanese standards. For example to qualify a PE # 3.0 braid, it should have a real diameter between 0.296mm and 0.341mm. As is understandable, this little difference naturally increases the resistance to use and strength, so most companies in order to “catch” higher strengths, “knit” near the upper limits. Gosen, wanting to present more technical braids with better lure performance, manufactures them near the lowest numbers, again giving an increased stamina and unique behavior. Talking about a company that owns one Factory of the three in total in Japan, and with over 50 years of experience as one of the leading braid manufacturers in Japan, impressions can be nothing but positive . 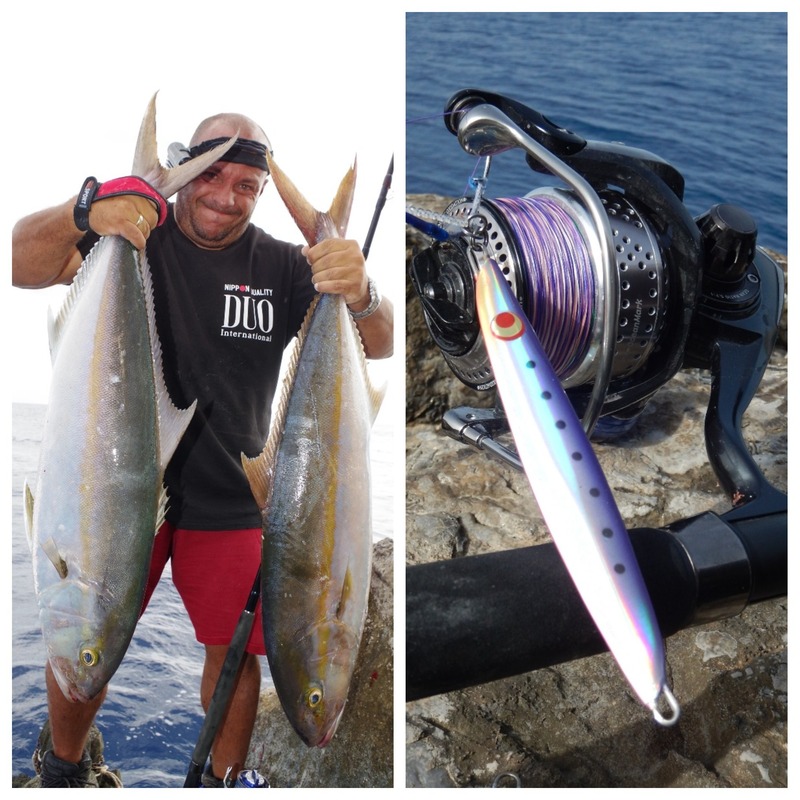 Some of the techniques that this braid will make the difference are Spinning, Shore Jigging, Slow Jigging, Inchiku, Vertical Jigging, Tai Rubber, Tenya, Eging, and HRF.